The Streak: Game Six, February 10, 1941 – UNC 76, Clemson 53. The loss was part of a disappointing 8-14 season for the Tigers. Henry Louis "Lou" Gehrig was born June 19, 1903. Nicknamed "The Iron Horse" for his durability, he played his entire 17-year baseball career for the New York Yankees (1923-1939). 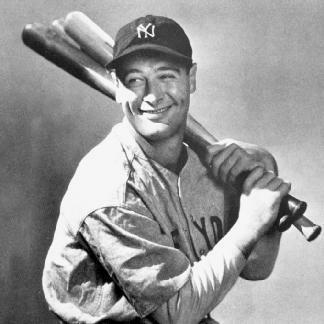 Gehrig set several major league records including most career grand slams – 23. Gehrig is chiefly remembered for his prowess as a hitter (lifetime 340 average), his consecutive games-played record and its subsequent longevity, and the pathos of his farewell from baseball at age 36, when he was stricken with a fatal neurological disease which now bears his name. Over a 15-season span from 1925 through 1939, he played in 2,130 consecutive games, the streak ending only when Gehrig became disabled by the disease that claimed his life two years later. His streak, long considered one of baseball's few unbreakable records, stood for 56 years, until finally broken by Cal Ripken, Jr., of the Baltimore Orioles on September 6, 1995. Gehrig was elected to the Baseball Hall of Fame in 1939 and he died on June 2, 1941. 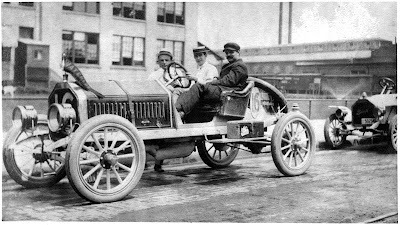 Louis-Joseph Chevrolet was born Christmas Day 1878 and was a race car driver and co-founder of the Chevrolet Motor Car Company. He had a falling out with one of his partners and sold his share of the company which was then folded into William C. Durant’s General Motors. Chevrolet raced in four Indy 500s with his best effort coming in 1919 when he qualified next to the pole and finished seventh. Louis Chevrolet lost all his previous earnings in the stock market crash of 1929. Without income, he went to work as a line mechanic in a Chevrolet factory – ironic at best. Louis Chevrolet died nearly penniless on June 6, 1941 in Detroit, Michigan. Rumor has it he hated basketball. 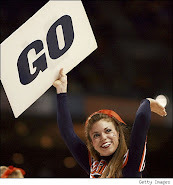 Why Is Duke So Good?